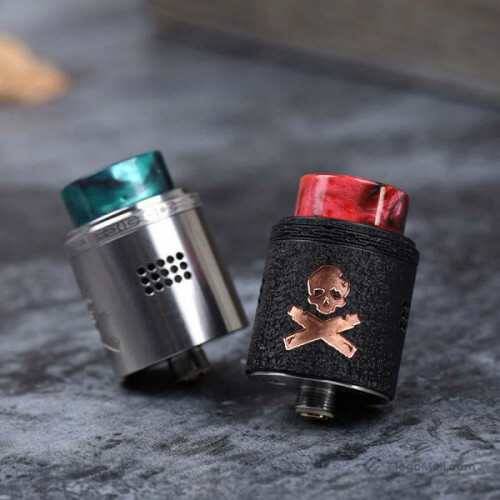 Vandy Vape Bonza V1.5 RDA is an upgraded version of the original Bonza RDA designed by The Vaping Bogan & Vandy Vape. 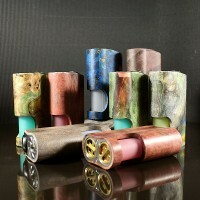 The Bonza V1.5 RDA retains the design of the V1.0 and improves the performance. The Bonza V1.5 RDA had larger posts, screws and plates to make coil building easier. With the new dual AFC options, the RDA delivers smooth and excellent airflow. It also includes a raised squonk pin to support bottom feeding. 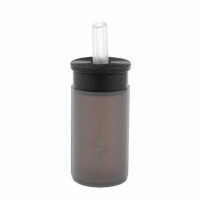 9mm juice well and new top cap locking system avoid leakage effectively. 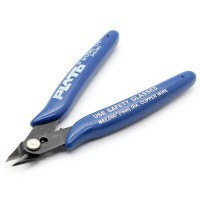 Get perfect cuts every time with this high quality flush cutter. 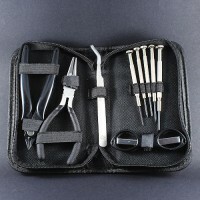 The sharp cutting edge gets right u..
All the tools needed for building your own coils contained in a neat nylon zippered pouch. Cont..
Colourful and cool, these drip tips will fit most atomisers with Goon type drip tip connector. .. 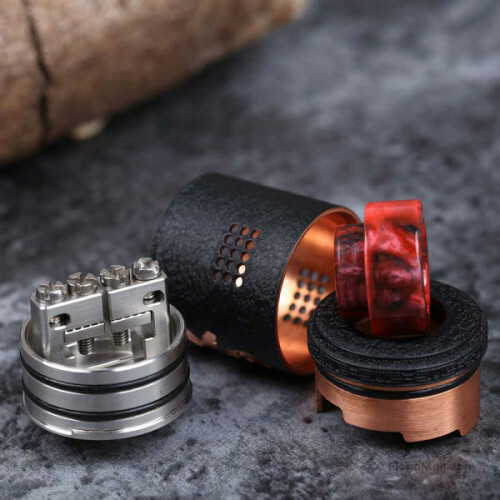 The Arctic Dolphin Amber Squonk MOD is a newly-designed BF MOD. Made of high quality stabilized wood..